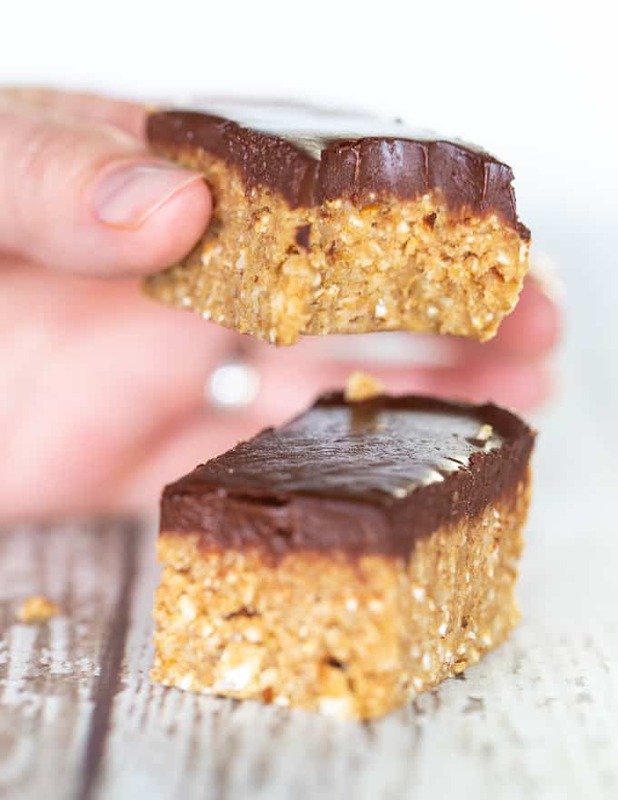 Quick, easy, healthy No Bake Bars that kind of taste like cookie dough and are refined sugar free, oil-free and gluten-free. Bonus – They come with an optional not so healthy fudgy chocolate topping for when you feel like some chocolate but still want to be semi-healthy. 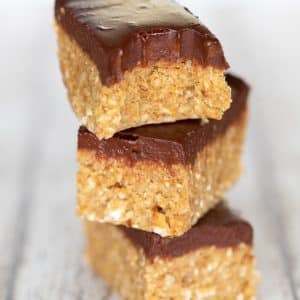 This is a recipe for all of you who like packing all the good things into a conveniently quick and easy, grab and go, no bake bar type situation. Sometimes, even when you are trying to eat well, those sweet cravings take over and a few bites of something sweet is what’s needed to ride the storm. And if it’s something nutritious, made with real, whole food, and full of energy and protein, then your practical meets healthy meets super yum goals are well and truly met. 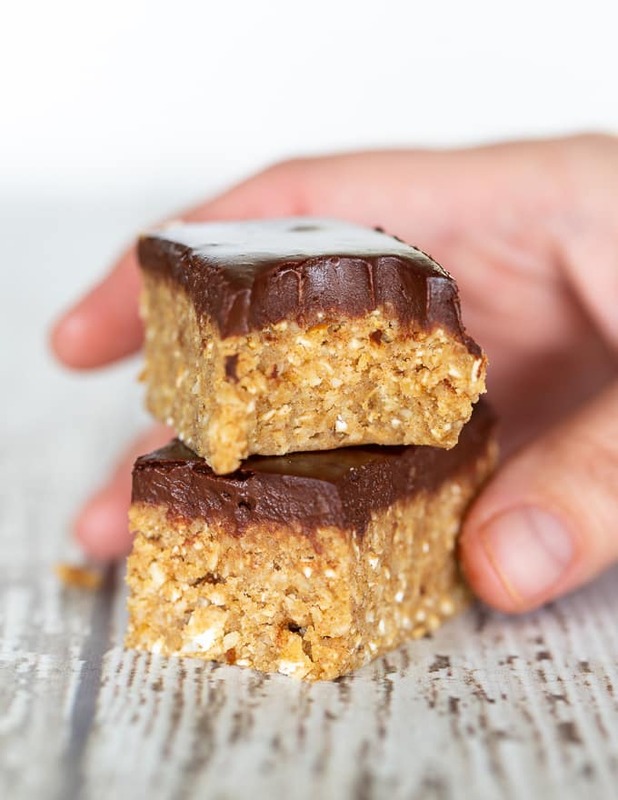 These sweet, delicious No Bake Bars have no added sugar. I repeat. No Added sugar. 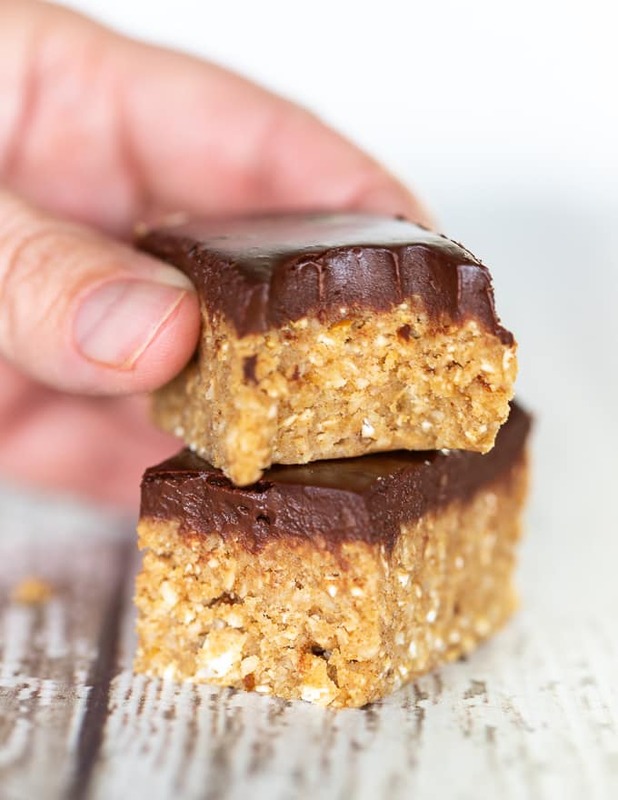 Thanks to nature’s candy (all hail the humble date), these no bake bars are naturally sweetened, meaning we’re not loading them up with sugar. 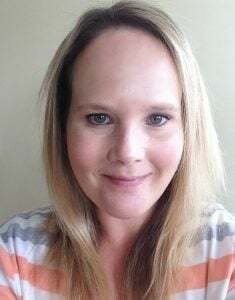 Have you ever eaten a Larabar or tried my Homemade Larabar Bites? 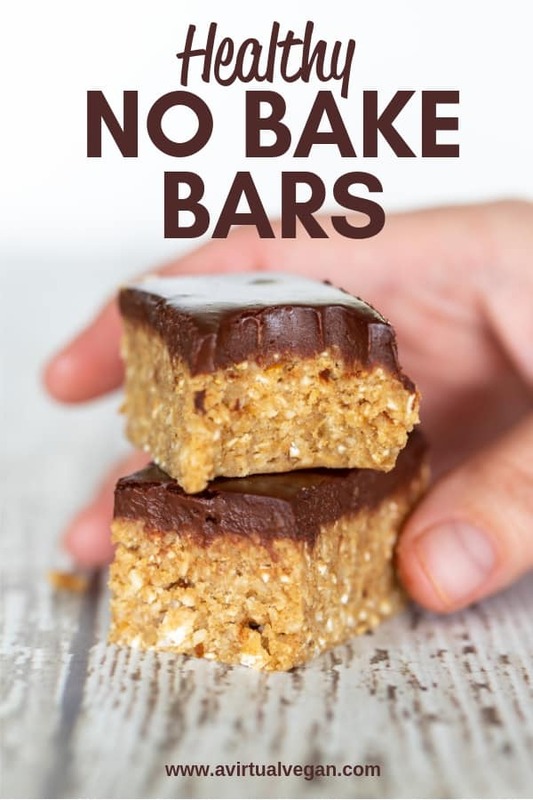 If so, these no bake bars are pretty similar to a Coconut Cream Pie Larabar. Chickpeas – One of my favourite things in the whole wide world. I hide them in lots of things, Remember my Vegan New York Cheesecake? Yes it has chickpeas in it. 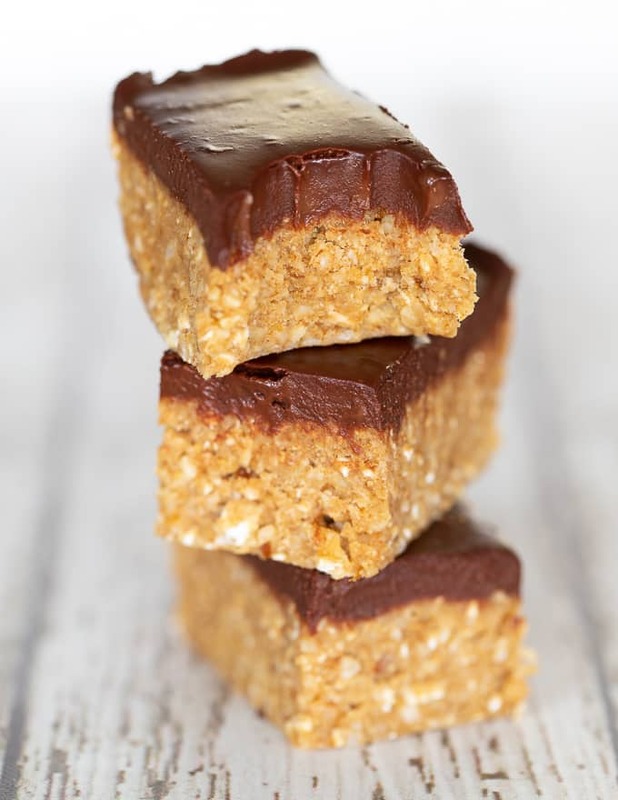 In these no bake bars, the chickpeas provide creamy, cookie dough like texture, protein and just general good for you things. Promise you can’t taste them! Oats – For fibre, substance and heart healthy staying power. Dates – No added sugar is necessary with nature’s ultimate candy! 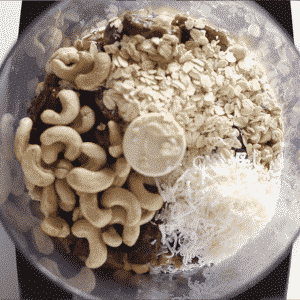 Cashew nuts – Add to the buttery, cookie dough flavour thing we’ve got happening here but if you’re allergic, swap them out for hemp seeds. Coconut – shredded and delicious. Not essential, so if you don’t eat coconut you can omit it, but if you do like coconut please keep it because, Hello? coconut. Chocolate – Optional for some but not for me. If I have anything to do with it, if it can have chocolate on it then it will! 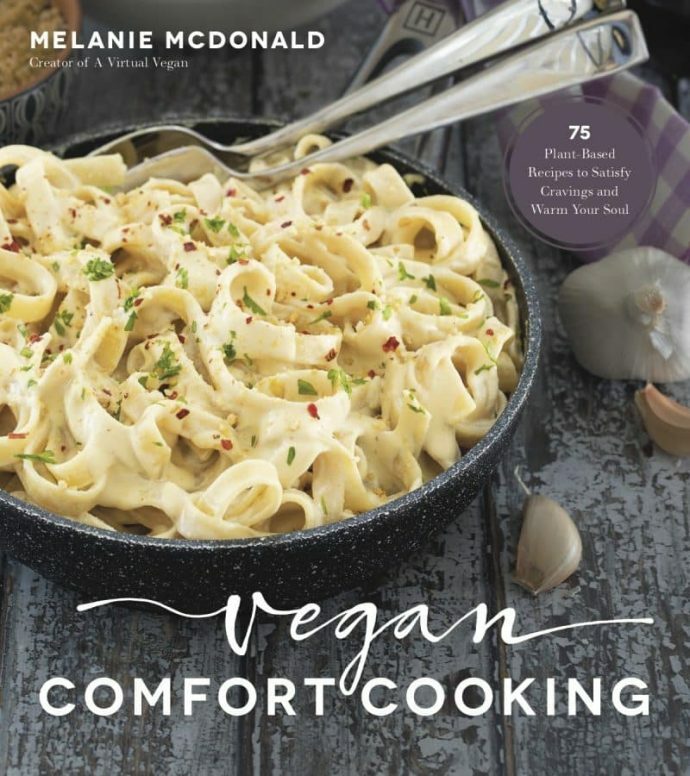 And a tiny drop of plant milk to make that chocolate topping all fudgy and easily bite-able. Optional add-ins ahoy. Have fun, take it and run with it. I’m thinking choc chips, nuts, seeds, toasted buckwheat groats, dried fruit like raisins, apricot, cranberries, and on that fudgy chocolate topping, some flaky sea salt would be A-Mazing. 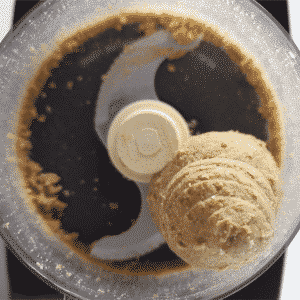 For this recipe a food processor is essential. A blender, even a high powered one, won’t cut it. This mixture is way too stiff. 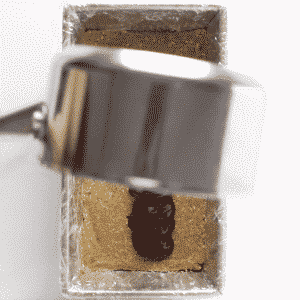 , but if you don’t have one you can just roll the mixture up into balls instead. 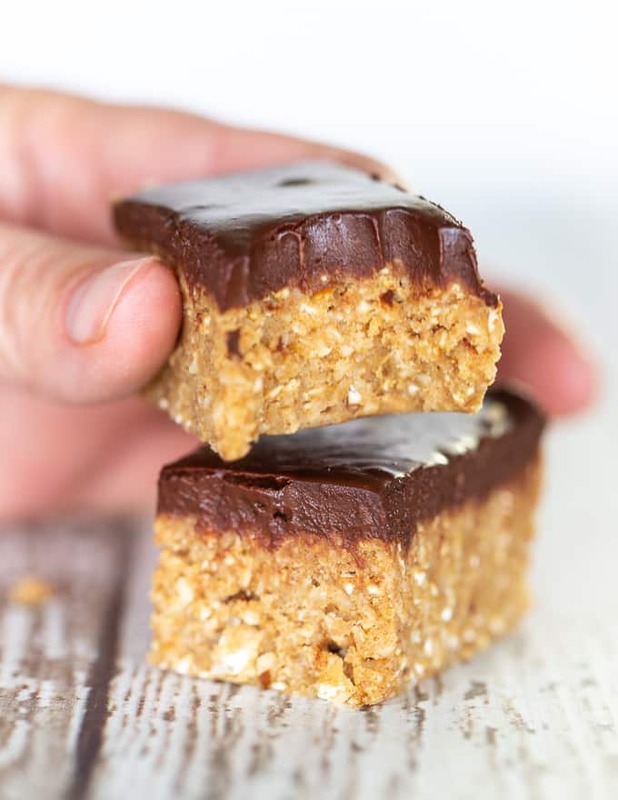 These No Bake Bars come together so very easily. There are just 2 steps and one of them is optional! Put everything (except the chocolate and milk) into a food processor and blend until balling up. Pulse in any optional add-ins then press into a pan, or roll the mixture up into balls. Melt the chocolate and milk together gently then pour over the no bake bar mixture, or dip balls into the chocolate, then allow to set before cutting. And just like that we’ve got a super tasty, nutritious snack that packs a healthy, protein filled punch, stays soft and delicious in the fridge for weeks, whilst providing all the snack-ability you need. I’ve had enough of trying to smack that hand away …..
Time to let the hoards at ’em! Add all of the ingredients (except those for the optional topping) to a food processor and process until it becomes one big smoothish ball. It should be a tiny bit tacky but not wet. If it is really wet, it probably means your dates were a little too fresh. You can add a handful more oats and process again and that should help. 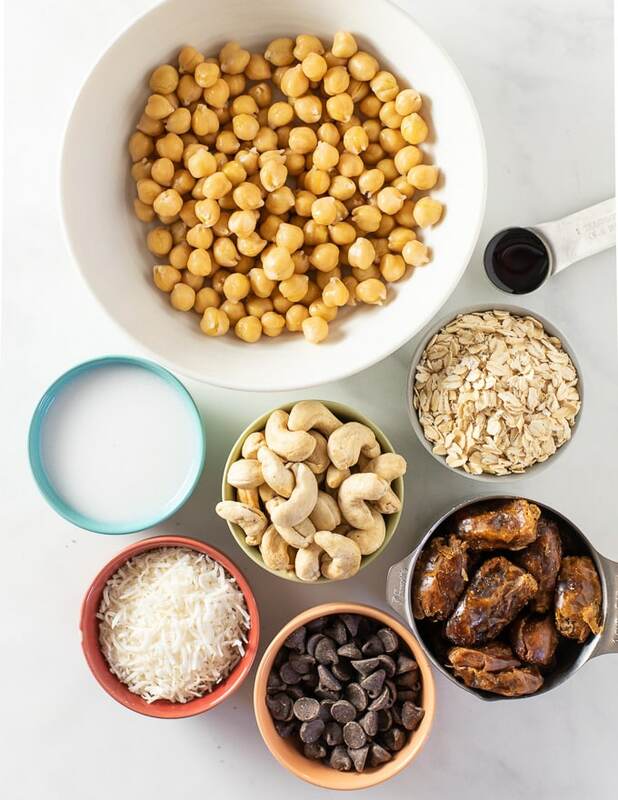 If you want to add any optional add-ins like a handful of nuts or chocolate chips, add them now and pulse a few times to combine. 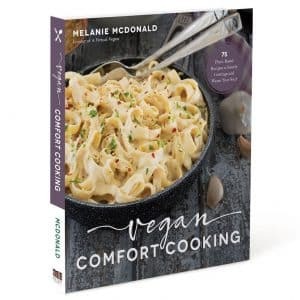 Remove from the food processor, being careful of the blade, and press into a lined shallow pan, flattening it down evenly. 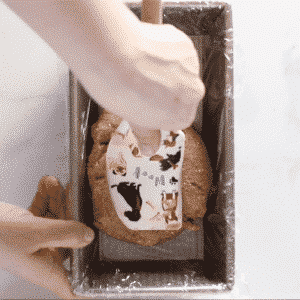 There is enough mixture to cover the bottom of an average sized loaf pan. If you want enough to fill an 8 x 8 inch pan you will need to double the recipe. Alternatively, you can roll the mixture up into balls. 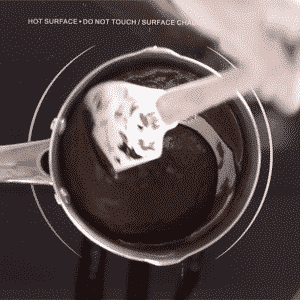 Add the chocolate chips and the milk to a small pan and over a low heat, allow the chocolate to melt. Stir to help them combine. Once the chips are melted completely and the chocolate mixture is completely smooth, pour over the no bake bars and shake gently to level. If you made balls, dip them in the chocolate and place them on parchment paper or a Silpat to set. 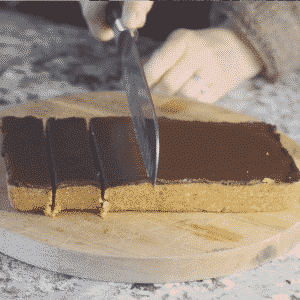 Refrigerate for at least an hour then cut into bars. If you made them in a loaf pan you will be able to cut them into 7 large bars or 14 smaller ones if you cut each one of those in half again. I find smaller ones best as they are quite sweet and filling. Store the bars in an airtight container in the fridge for up to 1 month. They also freeze really well.